All of our Pontins Holiday Parks, including Brean Sands, are close to a variety of local attractions. Whether you are looking for a day-out with the kids, or looking to brush up on some history our Holiday Parks offer you a great ‘jumping point’ to explore the surrounding area. 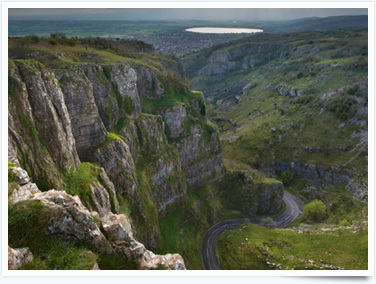 Take an open-top bus journey around The Cheddar Caves and discover the world’s oldest and fully complete skeleton man. If you’re feeling adventurous then you can discover the sights of Somerset on the Gorge walk, taking you to the highest point overlooking The Pinnacles and Horseshoe Bend. 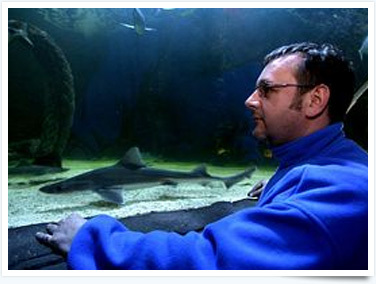 The Weston-Super-Mare SeaQuarium features an underwater tunnel, live presentations, feeding demonstrations and all things aquatic, allowing visitors to delve into the furthest depths of the Ocean, to see the marine life at work, without so much as getting their feet wet! Romantic ruins and peaceful parkland. Snowdrops in winter, daffodils in spring, wildflowers in summer and lots of autumn tree colour. Costumed guides from March to October; family fun in the school holidays and many more events! 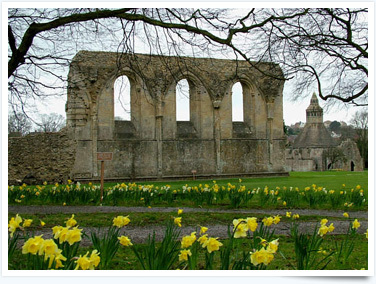 Take a short day break to visit this historic abbey. Grab a quick bite to eat, or bring food back to the park. Either way the Taste of the Orient will provide you with a great dining experiance. Held Annually from June through August, the Weston-super-Mare Sand Sculpture Festival will delight and entertain your whole family. Rain or shine, the Grand Pier is the ultimate indoor theme park. With world class rides and attractions, entertainment and event space all in one weatherproof arena! Dramatic Tor, topped by 15th-century tower, offering spectacular views across three counties. Excavation has revealed plans of two superimposed churches.